Fantastic! I love where this is heading. Hurry up with the next one and please don't keep us waiting too long!! Happy birthday Mauleo! Great story, love the ending especially. I've noticed that Lucien has been drawn different since around Mage pt7. 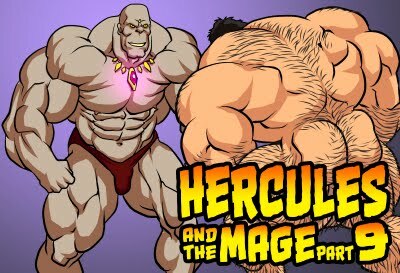 Hercules is drawn better and better, but I do miss the way Lucien looked in Mage pt3. But I understand that you're doing your best to get new chapters out as fast as possible and have to cut corners somewhere. Please don't burn yourself out! Thank you for your hard work. Looks amazing Mauleo... 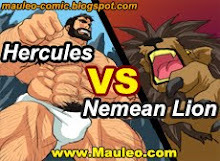 I hope we get to see Hercules milked by strong men, and used in the future. Especially those that was to use his seed for their own strength. Wait, "just like taking down a cyclops?"